Citynet has featured in the prestigious new London Stock Exchange Group’s 1000 Companies to Inspire Britain. The fifth annual edition of this report is a celebration of the UK’s fastest-growing and most dynamic Small and Medium Sized Enterprises (SME’s) across the UK and for Citynet to be selected is a real honour and testament to our hard work over the past five years. 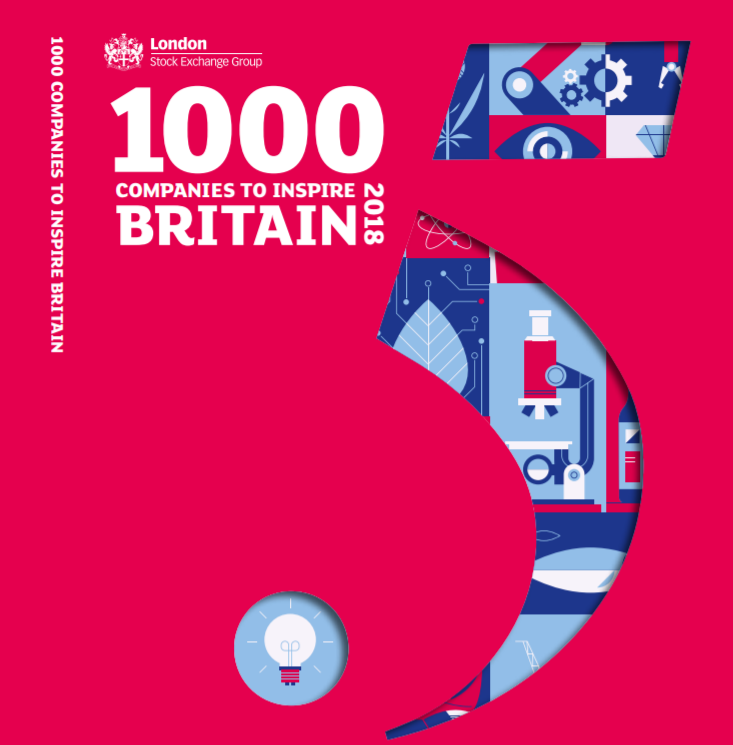 As well as identifying 1,000 companies, the annual reports examine in detail the opportunities and challenges facing SMEs and looks at the sectors and trends that will shape the future of the British and European economies. According to the report, Financial Services is one of the fastest growing sectors with an average annual revenue growth rate of more than 461%, followed by Engineering and Construction at 109%. To be shortlisted, Citynet needed to show consistent revenue growth over a minimum of three years, significantly outperforming our industry peers. Citynet is a wholesale Lloyd’s broker and a leading supplier of exclusive schemes and market-leading services to Insurance Intermediaries throughout the UK and Ireland. Our objective is to build a sustainable business that promotes long-term growth over short-term profit. Having been established for nearly 20 years, we have a significant influence in the London market and pride ourselves on having access to all major carriers. Our highly trained and motivated staff are always ready to deliver the right solutions for the risks we are presented with as well as offering the service we expect ourselves. A full, searchable database of all of the companies along with a downloadable pdf of the publication can be found online at www.1000companies.com as well as more detail on the methodology.